If her latest Instagram posts are any indication, the pop star’s dark ‘Reputation’ era is giving way to something brighter and more sparkly. As the first night of Coachella kicked off on Friday (April 12), Taylor Swift quietly posted a clock on her Instagram story. The mysterious countdown, leading to April 26, promptly sent her army of Swifties into a frenzy. Could it be TS7? The lead single? A music video? So far the snaps include a close-up of a heart-shaped brooch, a pair of hands (could they be Taylor’s?) adorned with sparkly rings and pastel-hued nail polish grasping the lapel of a lemon-yellow jacket, and another close-up of what appears to be layers of bright pink chiffon. 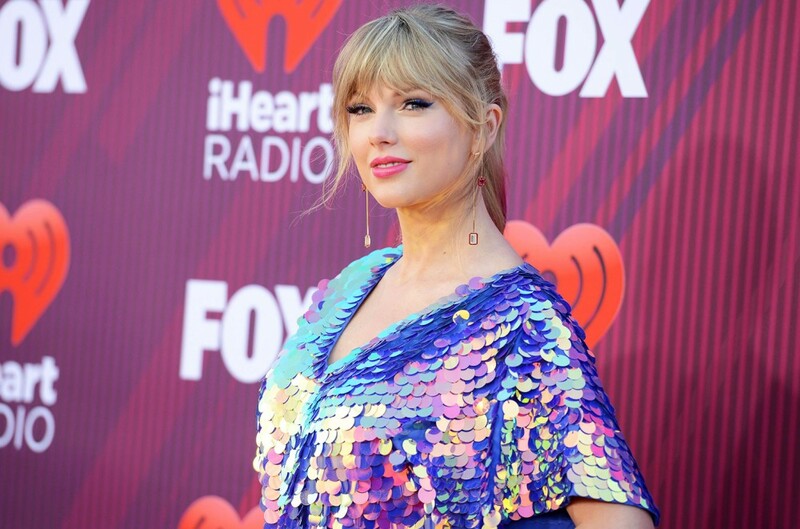 While fans will have to wait a bit longer to find out what the superstar has planned, it may be safe to say the Old Taylor could be back and more dazzling than ever. Check out Taylor’s latest Instagram posts below.